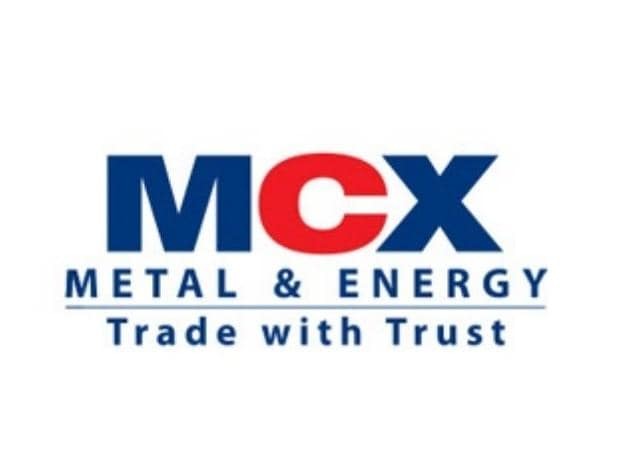 The Multi Commodity Exchange (MCX) Tuesday clocked over twofold jump in consolidated net profit to Rs 41.99 crore during the third quarter ended December 31, 2018, on account of strong revenue. The exchange's net profit stood at Rs 18.77 crore in the corresponding quarter of the previous financial year, the company said in a regulatory filing. Net income increased to Rs 109.10 crore on a consolidated basis during the December quarter of 2018-19 from Rs 76.52 crore in the year-ago period. Expenses, however, remained higher at Rs 59.81 crore, against Rs 50.91 crore in the year-ago period. MCX Managing Director and Chief Executive Officer Mrugank Paranjape said: "It is particularly pleasing to demonstrate consistent strong growth in this year as we traverse a challenging and competitive arena." The average daily turnover in the futures segment on the MCX grew 31.56 per cent to Rs 26,614 crore during the third quarter of 2018-19 from the year-ago period. "This is the highest turnover in 22 quarters since the levy of commodities transaction tax (CTT) in July 2013," he said, attributing the performance to a robust volume growth across bullion and energy segments. Paranjape further said MCX would remain committed to further strengthening of its processes and creating products and systems. "We are also encouraged by the positive regulatory developments that would facilitate institutional participation in commodity derivatives which should provide much more liquidity to the existing market and make the market more accessible," he added. Shares of the MCX Tuesday rose 0.48 per cent to settle at Rs 763.50 apiece on the BSE.